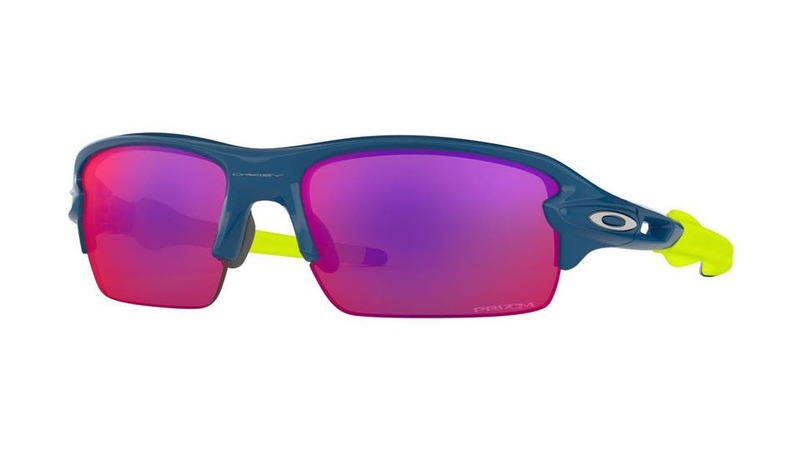 Luxottica Group S.p.A. is an Italian eyewear company and the world's largest company in the eyewear industry. It is based in Milan, Italy. 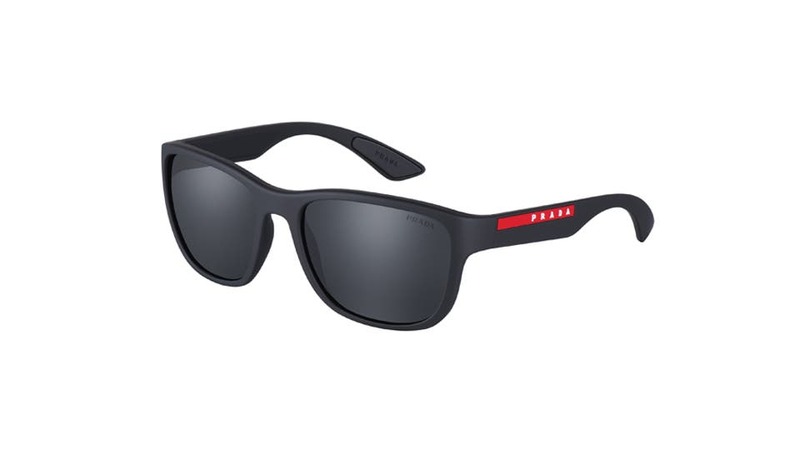 Pilot sunglasses with a thin metal frame. The front piece has a distinctive 45° cut, one of the hallmarks of the Dolce&Gabbana style. The logo is engraved on the temple and also on the upper part of the bridge. Sporty and sophisticated, the model comes in the variants: matte black or gunmetal with tone on tone lens and gold with brown lens. 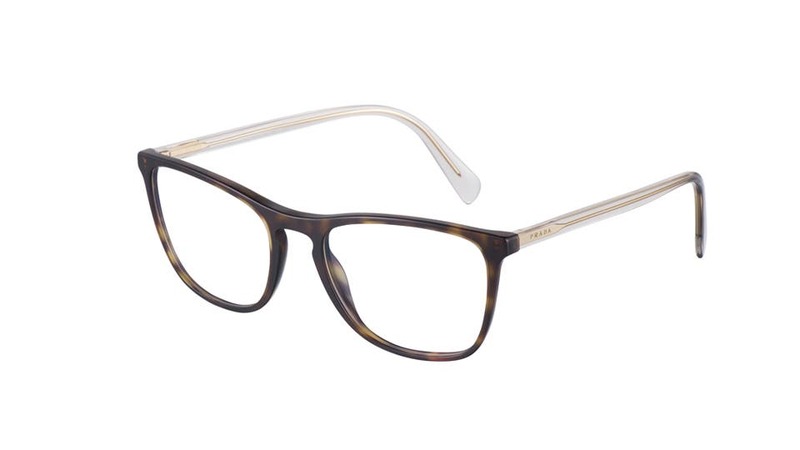 With its square design and thick temples, the Domenico model is a Dolce&Gabbana classic. In the optical model it comes in two refined shades, blue and grey streaked havana, and in the classic black and havana colours. 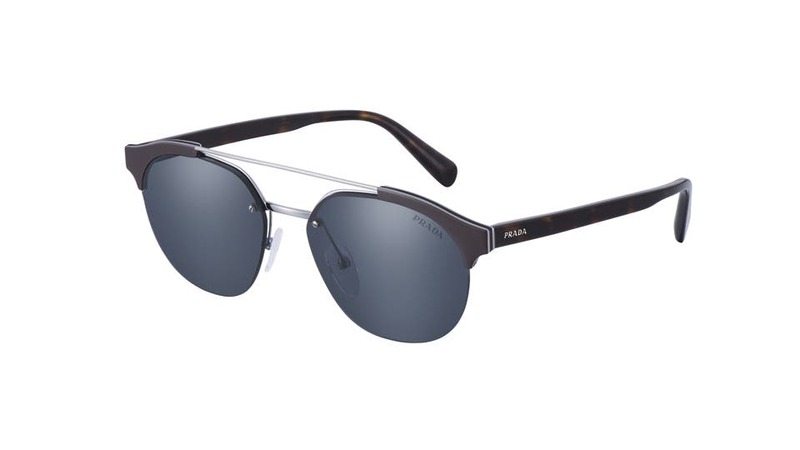 The sunglasses of the new Prada men’s collection reinterpret the brand’s iconic minimalism with a modern attitude. 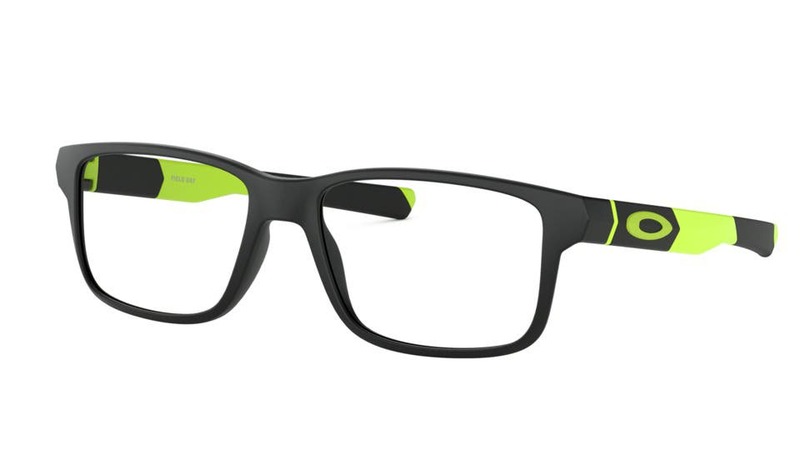 The metal frame is characterised by panto-shaped exposed lenses, joined by an ultra-slim double bridge. Available in Black, Black + Pale Gold, Cocoa + Lead, and Charcoal + Steel. A minimalist aesthetic infuses the new creation: the front’s squared silhouette is enhanced by the refined appeal of the keyhole bridge, while the linear temples bear the brand’s lettering logo. The palette explores classic shades of Black, Matte Black, and Tortoise, accompanied by striped versions of Charcoal + White, and Charcoal + Blue. Linear aesthetics and an ‘active’ attitude are the key themes of the second sunglasses of the new Prada Linea Rossa Flask collection. 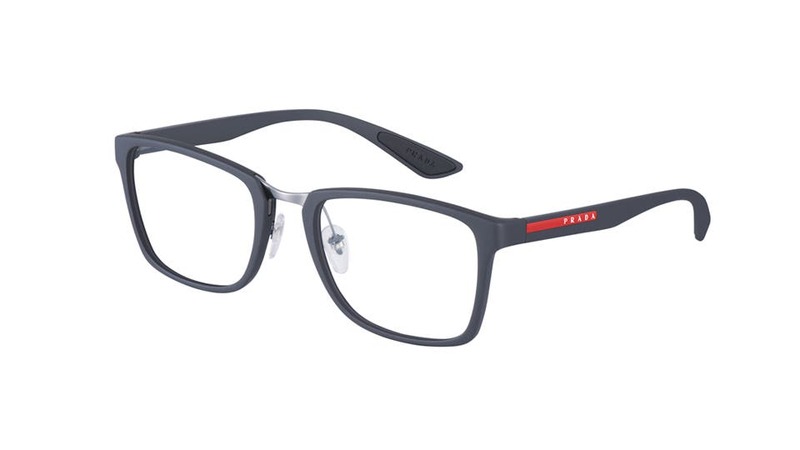 The squared wraparound front is combined with thick temples, highlighted by the iconic red stripe logo. The rubber coating comes in an array of colors: Black, Grey, Dark Chocolate,White, and Amaranth. An optical take on the new Prada Linea Rossa Flask collection. Sports codes are the inspiration behind the squared design of the nylon front, enhanced by the modern appeal of the metal bridge. The rubber coating ensures a comfortable fit. Available in shades of Black, Grey, Dark Chocolate, White, and Amaranth. 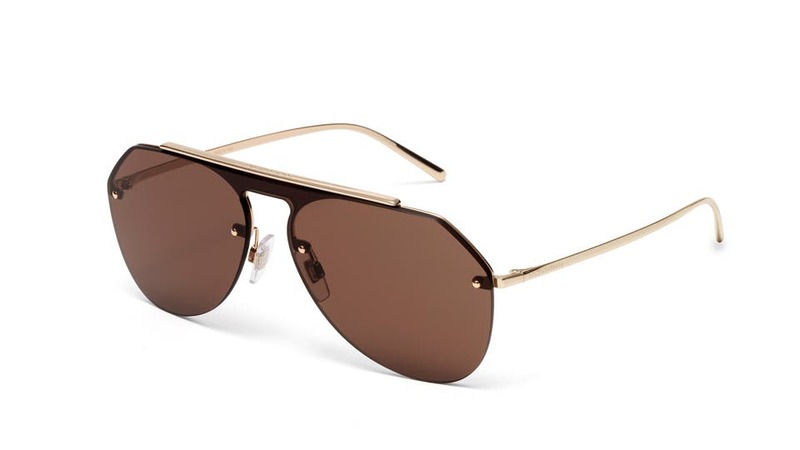 Pilot sunglasses with a thin metal frame. The front piece has a distinctive 45° cut, one of the hallmarks of the Dolce&amp;Gabbana style. The logo is engraved on the temple and also on the upper part of the bridge. Sporty and sophisticated, the model comes in the variants: matte black or gunmetal with tone on tone lens and gold with brown lens. 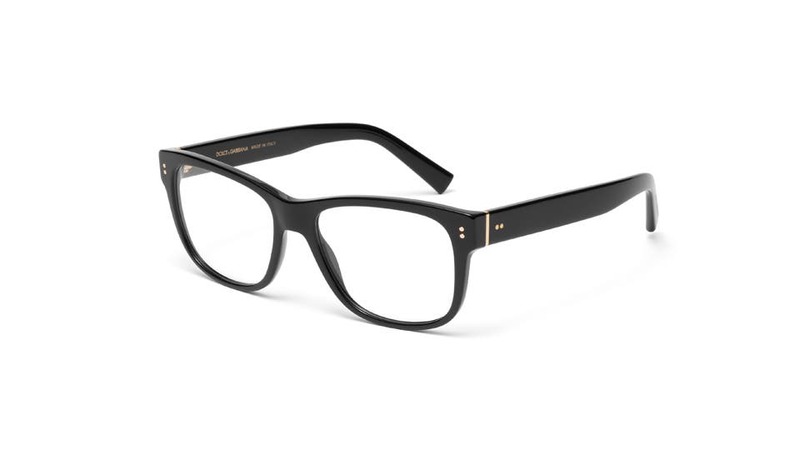 With its square design and thick temples, the Domenico model is a Dolce&amp;Gabbana classic. In the optical model it comes in two refined shades, blue and grey streaked havana, and in the classic black and havana colours.